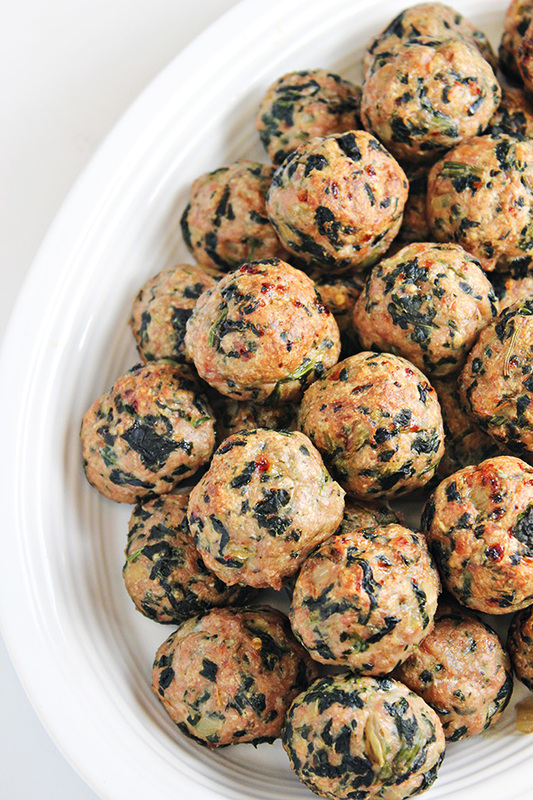 Turkey veggie meatballs are an excellent and healthy source of protein that will keep them full and help their muscles grow strong! You can eat these meatballs in many ways – plain as a snack, with other veggies, or on top of a small serving of spaghetti with tomato sauce. This was a favorite recipe of the children in our summer learning program this year! Cut onion into rings and pepper into strips. Once the vegetables are cut, place them into a bowl. Add salt and pepper. Add egg and whisk ingredients together. Add breadcrumbs and parmesan cheese to mixture and stir. Add the ground turkey to the mixture and combine with spoon or hands. Take a small amount of mixture (about 2 tbs worth) and roll into a meatball.